What Are Dental Implants in Rochester, IN? If this is your first time researching dental implants, join us as we take a closer look at what dental implants are made of and what makes them so successful for patients with missing teeth. Dental implants have quickly become the gold standard in tooth replacement, as they have been found to be the most durable and long-lasting of replacement treatments available. Dental implants are made from titanium, a metallic alloy that is biocompatible, meaning that it’s acceptable for human bone and gums. They’re also not placed completely in one piece, and in actuality dental implants are split into three parts: the titanium fixture, the abutment, and the final restoration. 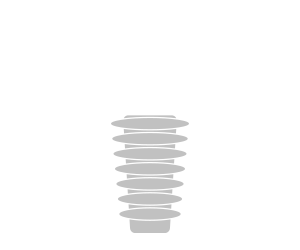 The titanium fixture is typically shaped like a screw, and is the first piece to be placed in the mouth. It’s placed below the gums, and then the gums are placed on top to encourage healing. This is when the beginnings of osseointegration take place, and can take weeks or even a few months to heal. But once completed, the abutment is placed on top, and will anchor the restoration to come in place. 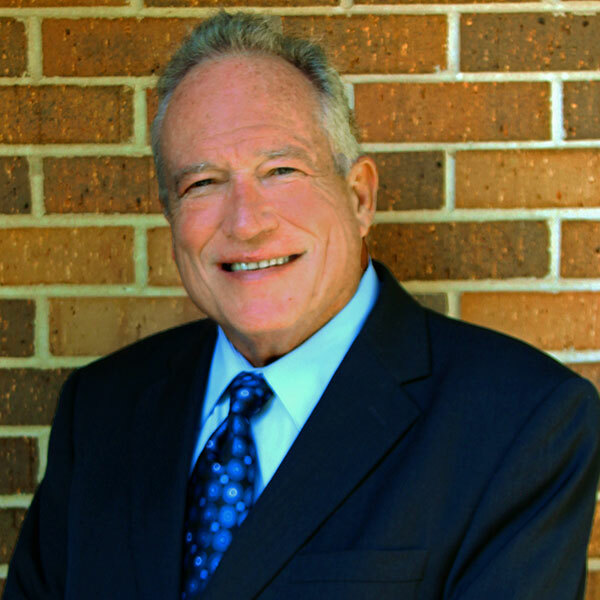 The final restoration is designed by Dr. Hazen himself, by using a 3D model of your smile. Here at our practice, we utilize the CEREC system to craft your crowns right here in-house. We’ll work with you to make sure your crown matches the rest of your smile like a natural tooth. Some patients may assume that dental implants can function immediately after placement, but instead there’s an interesting biological process that takes place. It’s known as osseointegration, and it entails the titanium material triggering the human bone and tissues to regenerate. Back in the 1950s this fusion process was discovered wholly by accident, but since then has been used in nearly all medical or dental procedures pertaining to artificial joints or teeth. However, this process is not instant. Osseointegration can take anywhere from a few weeks to a few months to completely heal, but by then you can expect your implant to feel as solid and stable as a real tooth. Osseointegration also ensures the lifespan of the dental implant, as it’s permanently placed and does not suffer the same wear and tear that dentures do. Durability: Dental implants are remarkably durable, due to the fact that they are fused with your bone and constructed from titanium. Longevity: Thanks to osseointegration, the lifespan of a dental implant can last years beyond dentures or dental bridges, as long as they are properly cared for. Natural Appearance: Dental implants are topped with a crown that is crafted for realism. Form the shade to the shape, we ensure that it blends in perfectly among your real teeth. Are you ready for dental implants and completing your smile again? 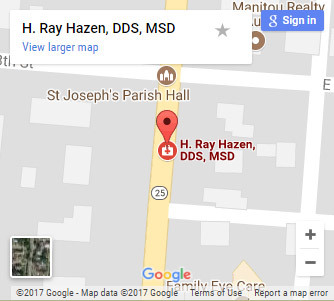 Don’t hesitate to visit our Rochester, IN office or contact us to schedule a consultation with Dr. Hazen. Your journey towards a complete smile starts today, by exploring this section to learn more about dental implants and the types of implants we offer.